Nintendo is getting a lot of chatter on the social media nets. 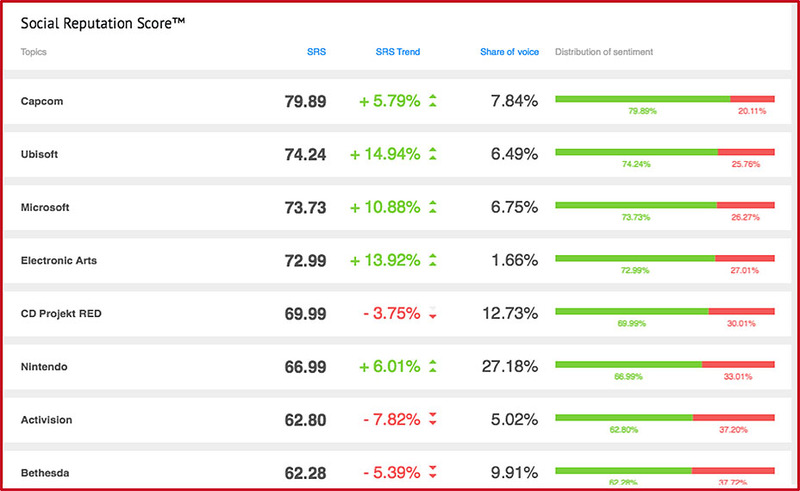 Earlier it was reported that they were number 1 on Twitter discussions this E3 but another report by Synthesio claims that Nintendo had the greatest amount of discussion among all the social media networks. 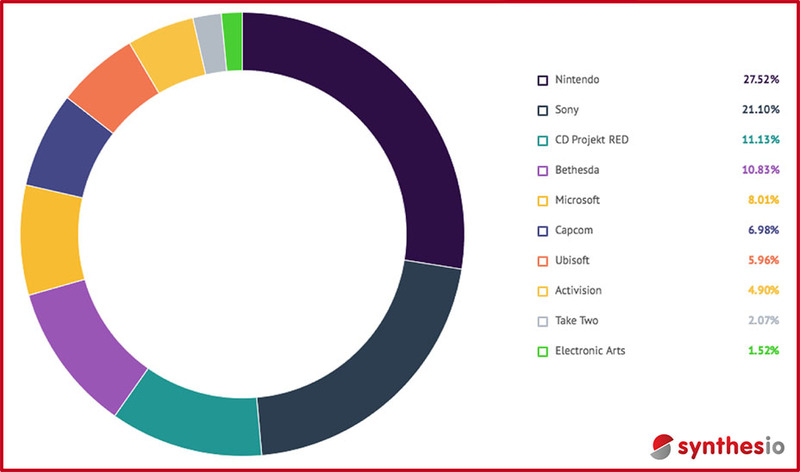 From Sythesio’s study, Nintendo generated 27.5% of the E3 conversation, beating it’s closest competitor, Sony at 21.1%. However, when it comes to positive discussion, not everyone thinks positively of Nintendo. Nintendo garnered only 66% in the reputation scores, placing 6th and losing out to the likes of Capcom, Microsoft, and Ubisoft. With Nintendo’s E3 heavily dominated by Super Smash Bros. 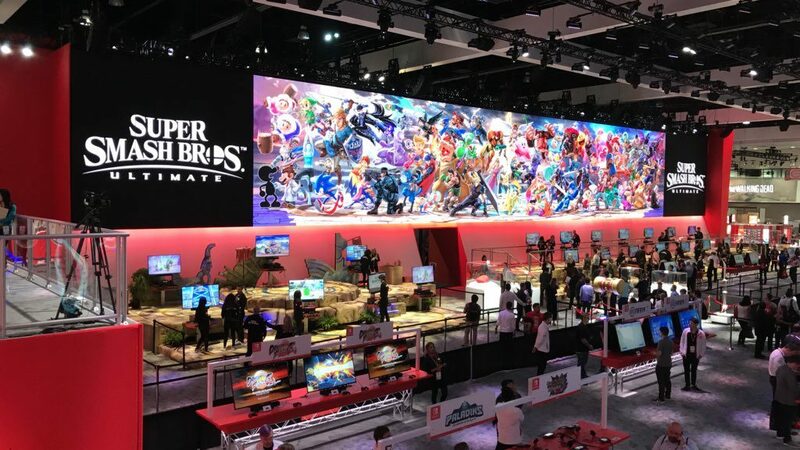 Ultimate some may have felt that Nintendo’s E3 showing was a bit weak. Still Nintendo has certainly generated a lot of buzz this E3.